After spending a semester searching for an affordable bicycle, sophomore Micah Greenberg found an original business opportunity instead. 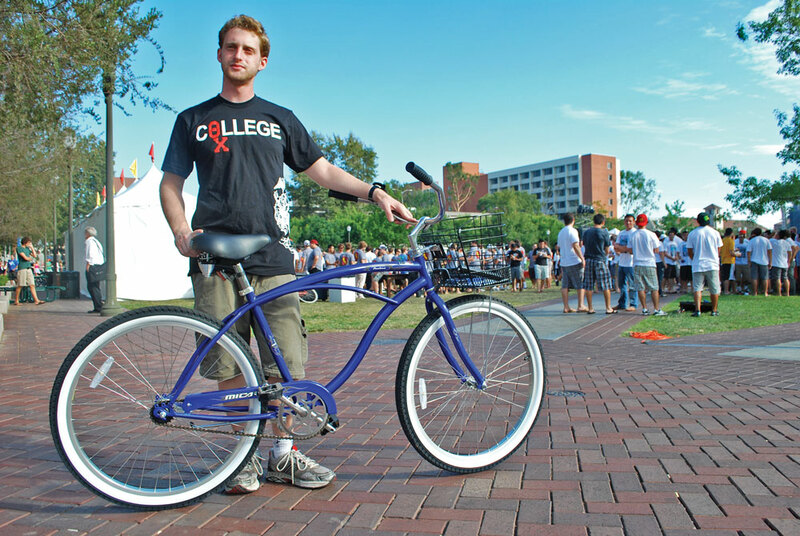 Seeing that many other students also had a hard time finding cheap beach cruisers, Greenberg started Dormbikes, a business that offers a cheaper alternative to traditional stores. 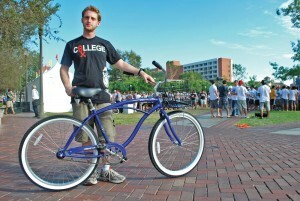 Since the idea was born in December 2008, Greenberg has been preparing to launch Dormbikes. The company assembles and delivers new custom beach cruisers to USC students for as little as $95. 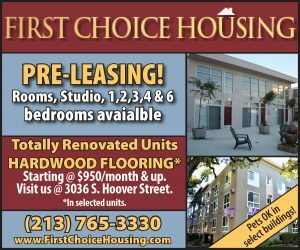 The company began promoting its service during the summer and made its first delivery Friday. 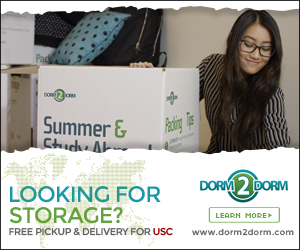 Students can log onto the Dormbikes website, www.dormbikes.com, and choose a bike model and color and accessories such as baskets and locks. Greenberg then receives the orders and sends an inventory request to wholesale suppliers. Greenberg and his employees rent out a truck to pick up and deliver the bikes, which they assemble themselves. 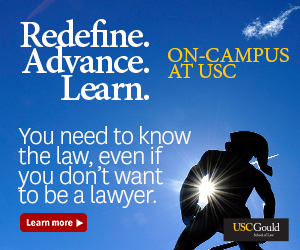 They deliver on Thursdays and Fridays to the USC campus and surrounding areas. employees are friends who want to help assemble and deliver bikes, and spread the word of his business. Some of his friends joined because they’re too were in the same situation as Greenberg last year. overhead costs low, but Greenberg said he will still need to sell a large volume of bikes to make a profit. Greenberg said he tries to sell his bikes for as close to wholesale price as he can. Nikke Soremekun, a senior majoring in business administration and Spanish, said though Dormbikes’ prices can be cheaper, there are certain perks to buying a bike from a store. Greenberg plans to make sure his business gives back to the community by giving 5 percent of his profit to a local charity. He also hopes to reduce Dormbikes’ environmental impact by recycling any packaging or waste throughout the whole process. grandfather’s entrepreneurship — both started separate small businesses — and his business education. Greenberg’s focus right now is taking care of his local customers and he said he remains hopeful for the future of the company.